Brower became the first executive director of the Sierra Club in 1952 and held that post for nearly two decades. Along the way he dramatically increased the Club’s membership, but also lost its tax-exempt status for excessive political lobbying. His autocratic style and financial mismanagement led to his ouster in 1969 — the same year in which he founded the League of Conservation Voters and Friends of the Earth. He led Friends of the Earth for ten years, until the group’s board showed him the door. 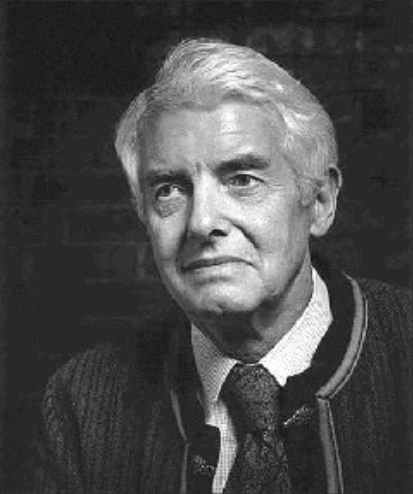 In 1982, Brower founded the Earth Island Institute. According to the left-leaning “CounterPunch” online journal: “The fiery stance of today’s green militants owes everything to Brower.” Brower certainly didn’t shy away from extremist imagery. He told the Christian Science Monitor: “I’d like to declare open season on developers. Not kill them, just tranquilize them.” That’s a line Brower regularly repeated in his lectures. Loggers losing their jobs because of Spotted Owl legislation is, in my eyes, no different than people being out of work after the furnaces of Dachau shut down. Childbearing [should be] a punishable crime against society, unless the parents hold a government license… All potential parents [should be] required to use contraceptive chemicals, the government issuing antidotes to citizens chosen for childbearing.